Reputed Umbrella gang member, Kevin 'Hindu' Gooden, has been sentenced to 12 years' imprisonment on gun and ammunition charges in the Corporate Area Gun Court. 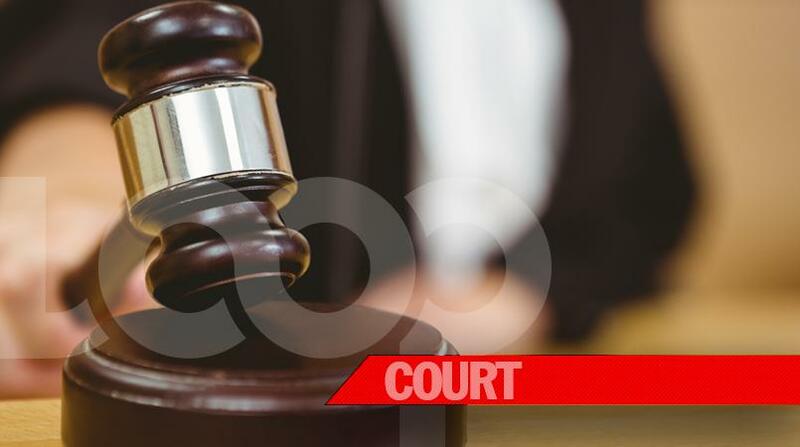 Gooden, who was convicted on February 27 this year, was sentenced on Wednesday to eight years for illegal possession of a firearm and four years for the ammunition, charge. The offences were committed on February 22, 2018. Evidence was given by Detective Sergeant Cammendo Thoms in the matter in which Jason McKay was the investigating officer. 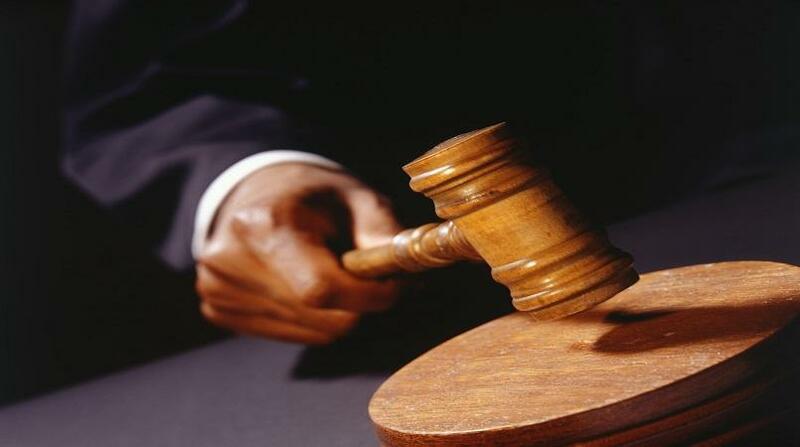 The Crown's case was marshaled by Crown Counsel Yanik Henry, before High Court Judge Vinette Harris. 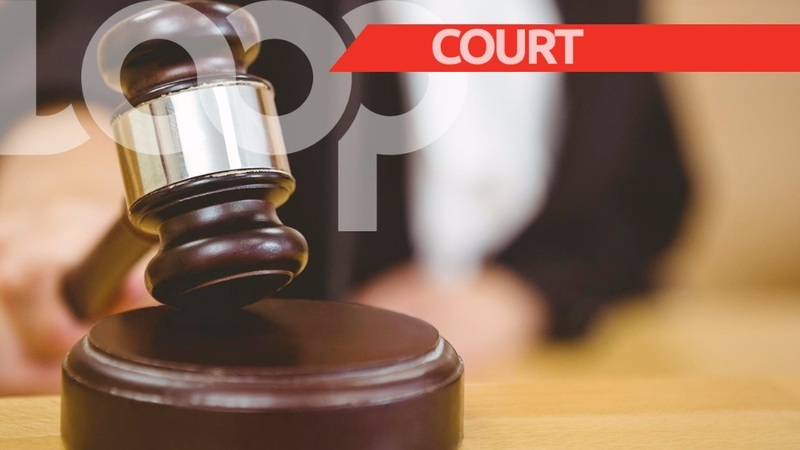 Considered a high-ranking member of the Newlands-based Umbrella gang, Gooden also has a matter pending before the court for a shooting incident, committed in October 2017, for which he is jointly charged with Bobby Warren. The Umbrella gang, reportedly run from behind bars by a convicted don, ranks alongside Waterford's Gaza Gang as Portmore's most notorious and is said to be linked to more than 40 murders in the Sunshine City.